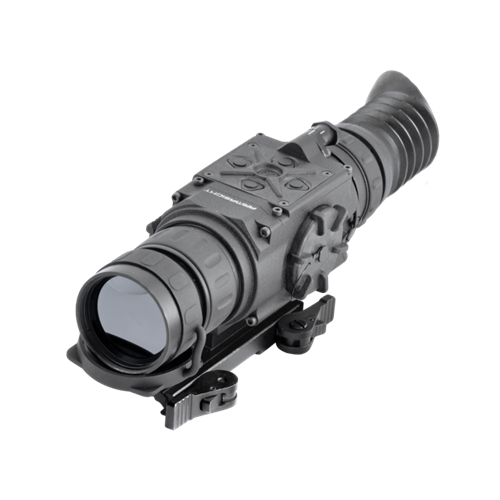 The Armasight Zeus is asolid state, uncooled, long-wave infrared, magnified dedicated weaponMultipurpose Viewer intended for day and night engagements without the need to removethe sight from the rifle. 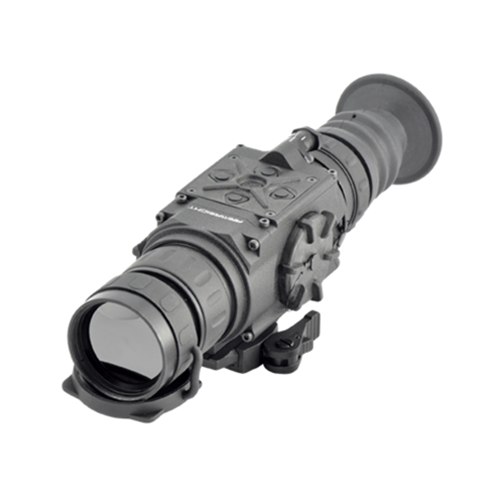 The 24/7 mission capability is only one of thestrengths of Zeus. 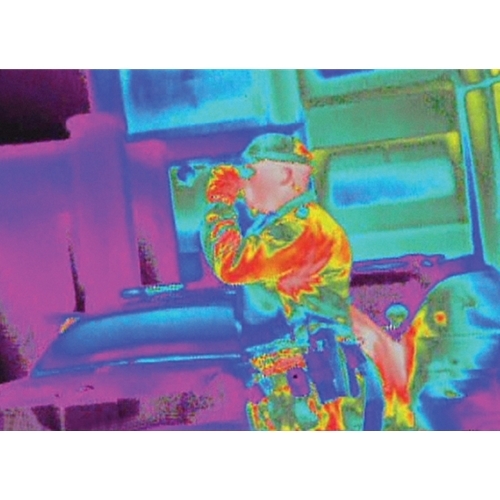 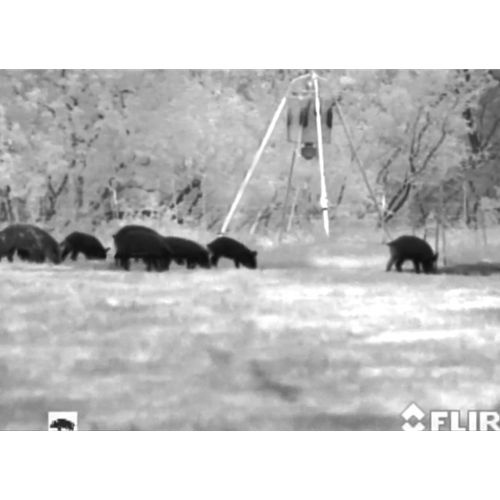 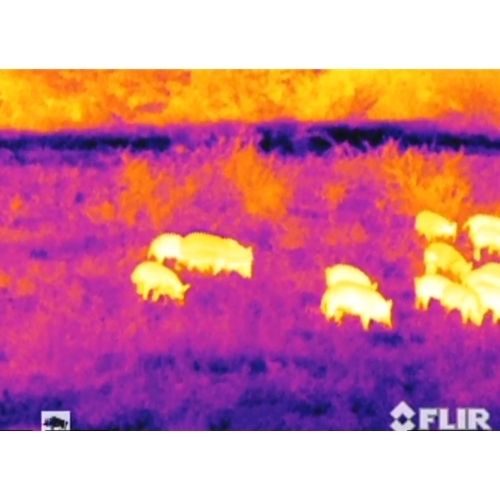 The thermal imaging technology also allows you todetect targets by cutting through snow, dust, smoke, fog, haze, andother atmospheric obscurants. 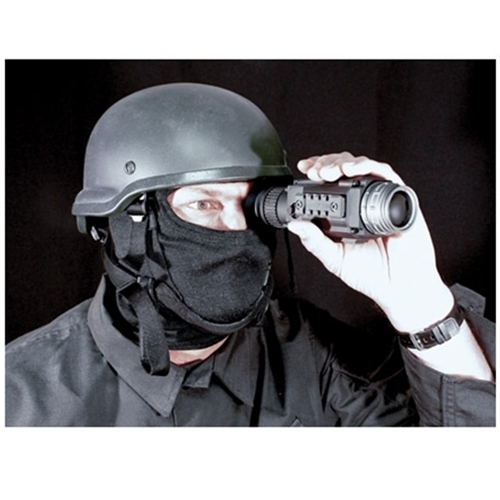 Unlike the use of laser targeting ornear-infrared illumination to augment night vision equipment, the ZeusThermal Imaging Multipurpose Viewer is extremely difficult to detect with otherdevices as it emits no visible light or RF energy. 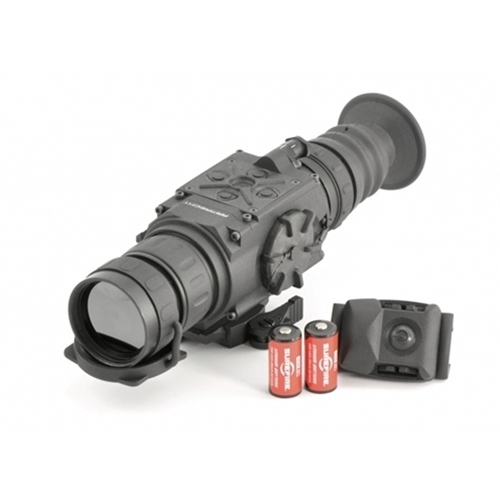 Thermal Imaging WeaponSight when positioned in the “standby” mode. 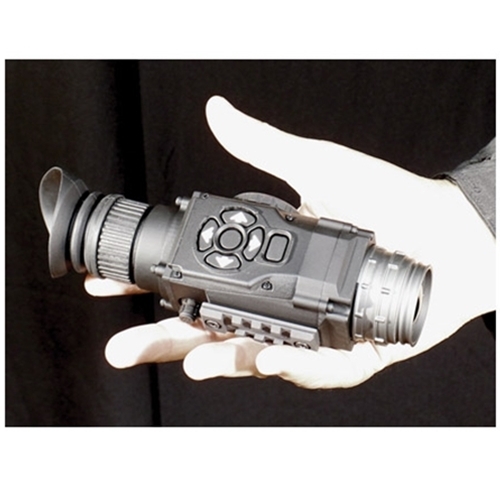 The Armasight Zeus has the abilityto record imagery and is equipped with a video-out capability inoperator selectable NTSC or PAL formats. 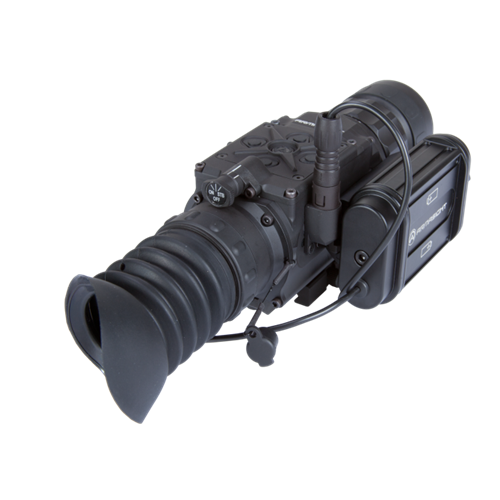 The Zeus uses the samemulti-pin connector to provide both video-in imagery, where there is aneed for map or rangefinder display overlays, and external power access.